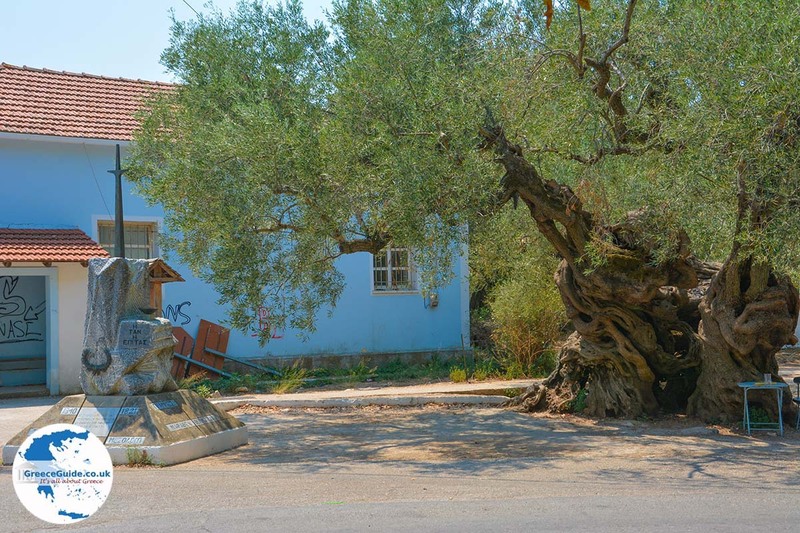 Exo Chora. 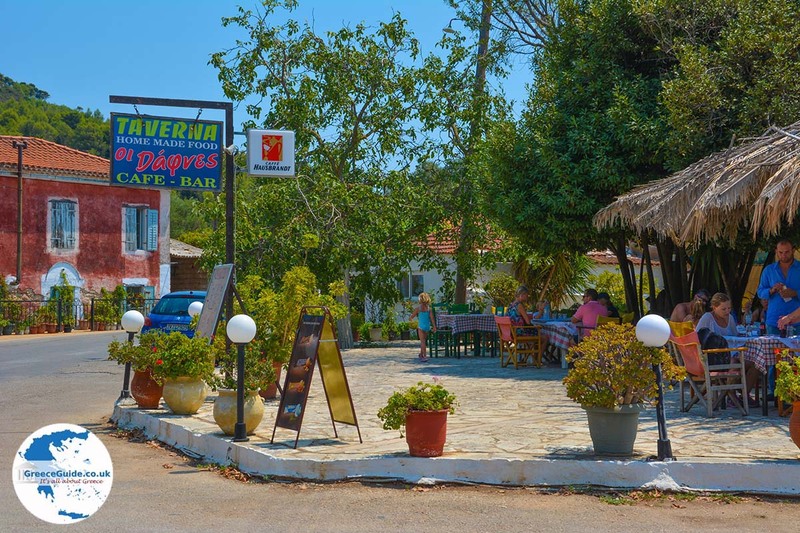 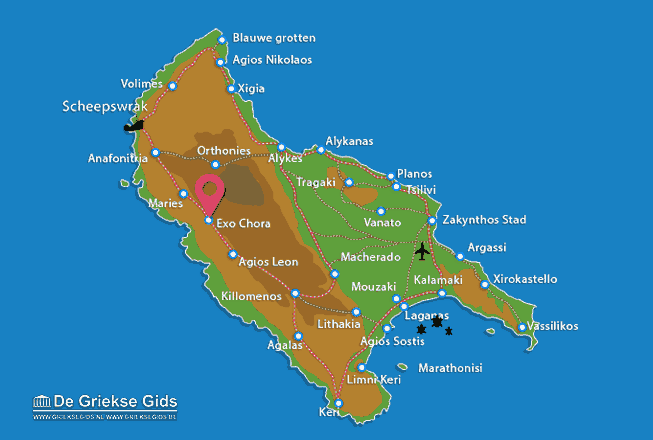 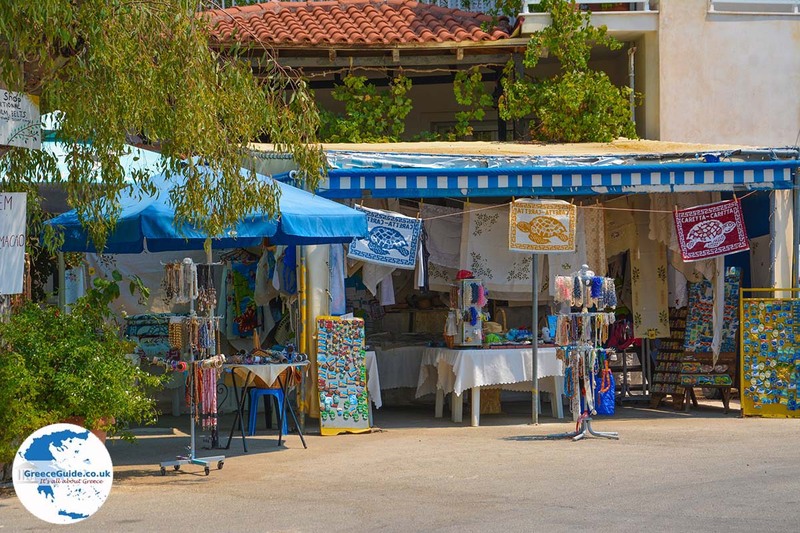 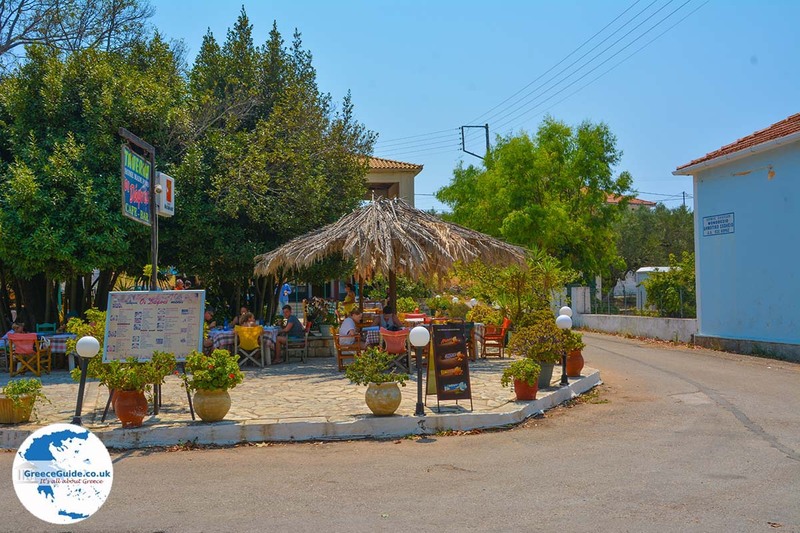 Exo Chora is an interesting village in the west of Zakynthos, 30 km from Zakynthos town. 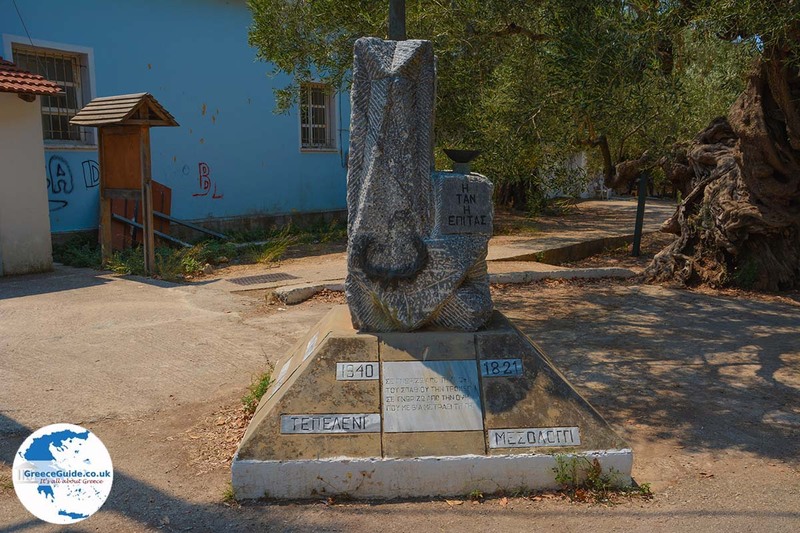 It is located on the route Agios Leontas to Maries, west of the Vrachionas mountain. 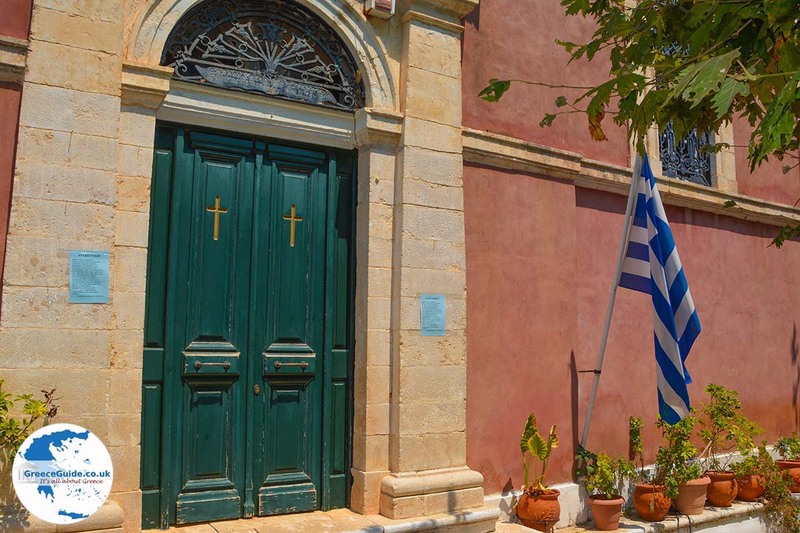 It is a traditional village with beautiful houses. 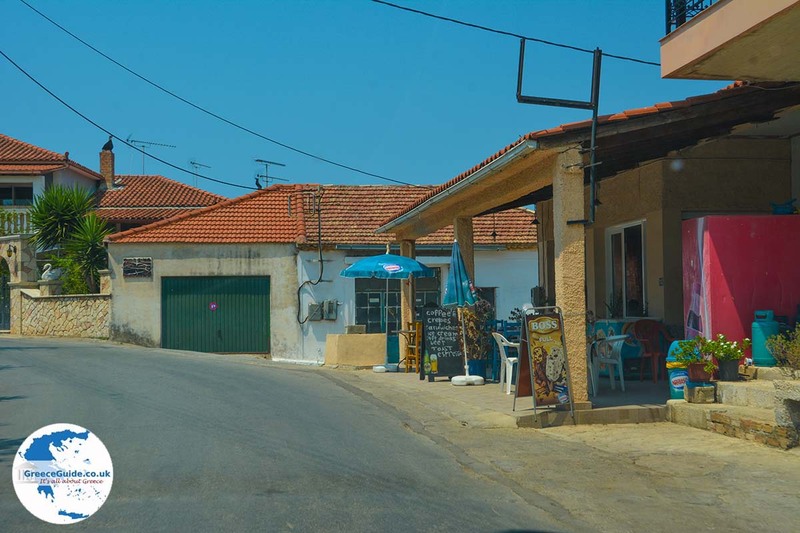 The main road runs through the center of the village where there is a large square. 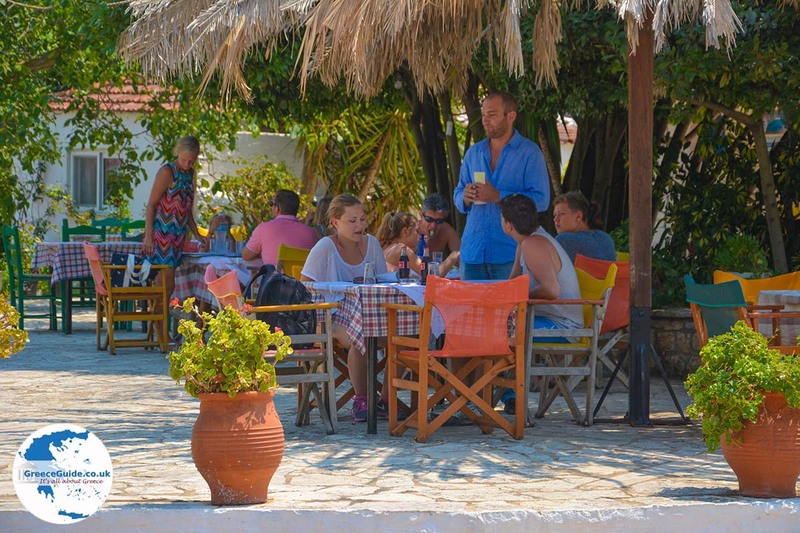 On the square is a cozy tavern and a few cafes and souvenir shops. 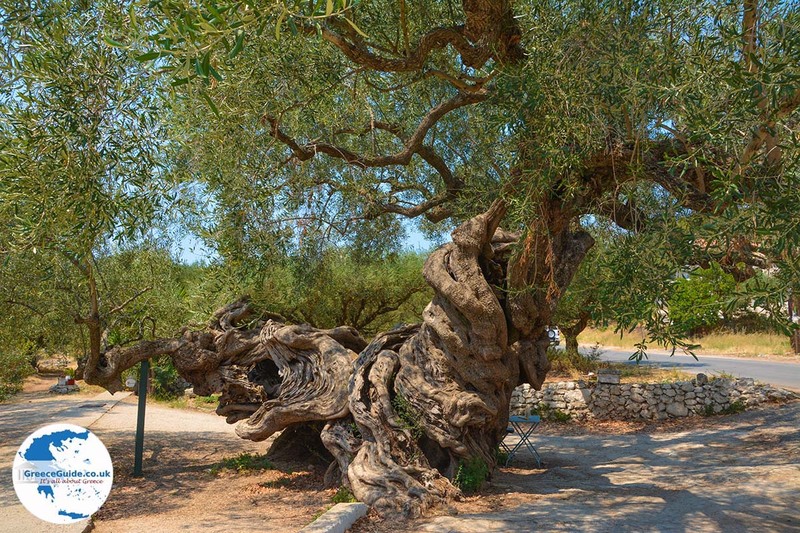 Strikingly here is the old olive tree with the large trunk that has a very original shape. 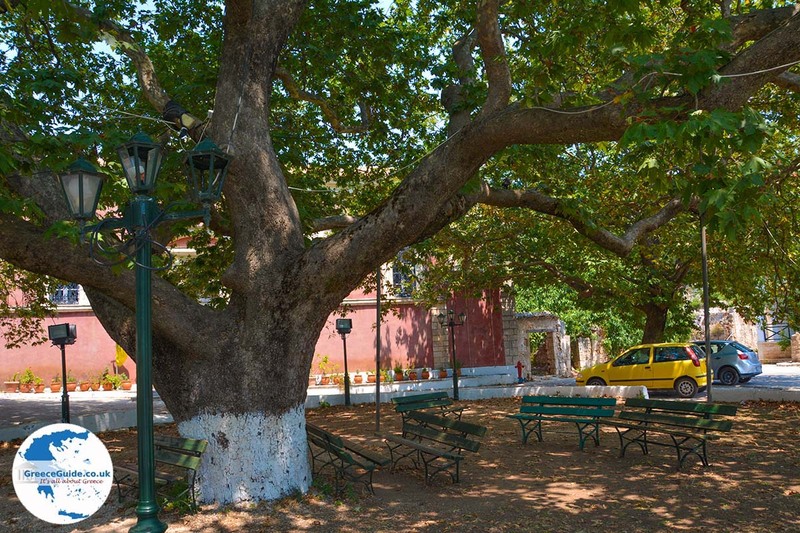 In the square is the ancient church of Agios Nikolaos and a century-old plane tree.